The Harry Winston piece, a 23.13-carat, emerald-cut diamond ring owned by Olympic gold medalist Katherine Domyan sold for $444,500 at Bonhams’s New York sale, wrote Rapaport in its press release. 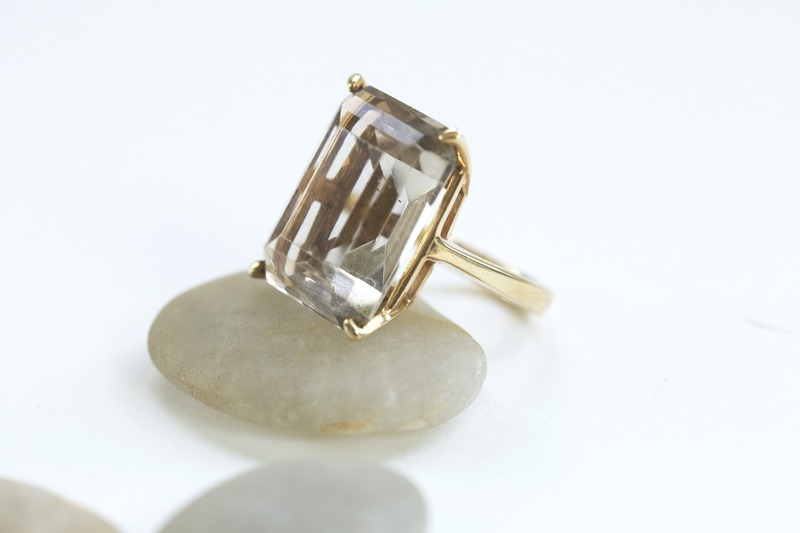 The stone had I-colour and I1-clarity grading and was estimated at $250,000 to $350,000. Among other diamonds sold at the auction were Domyan’s 86.30-carat diamond fringe necklace sold for $492,500 and another 66.20 carats necklace that fetched $324,500. Art Deco jewellery also performed well: a ruby and diamond Van Cleef & Arpels bracelet earned $504,500; a 1925 emerald and diamond Art Deco bracelet by Tiffany sold for $187,500. Bonhams’s next Fine Jewellery sale will take place on Wednesday in London, followed by Hong Kong in November and a New York auction in December.